Stuck in Beta Podcast – Page 13 – Three guys from STL discuss the typical nonsense. 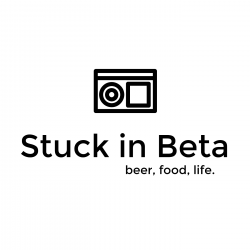 In this Episode of Stuck in Beta, we recap what we did on Halloween, talk about the Apple Butter Festival, boating stories, Boo at the Zoo, the World Series, Time & Temp phone line, Alton Brown and more. We also try Buck Wild tortilla chips and Candy Bar Stout from Blue Pants Brewing. In this our “Halloween” episode, we talk about Yoga Pants, Saturday Morning cartoons, trunk or treat, halloween costumes, favorite candy, Soulard Oktoberfest and have some technical difficulties. We also try a few Pumpkin Beers & Moonshine. Also, we get Bean-Boozled by trying some jellybeans that may taste good or very very bad. And we discuss (with spoilers) the latest episode of walking dead at the very end. In this episode we talk about the Main & Mill Brewery Street Fest, Josh’s toilet leaks, Alex Trebek calls nerdcore losers, InBev buys Northern Brewer, Greg’s Engagement photos, and more. We also try some Apple Pie Moonshine with Cream Soda with some Tastycake Reese’s Mini Cupcakes. In this episode one of the Josh’s is not around, but he joins us remotely. We also talk about Pennywise @ Delmar Hall, Edg-Clif Winery & Deslodgetown Brewery, Nike Mags, Wedding Update, Pixel Phone, and more. We also try Sweetwater Pineapple IPA, Halloween Cookies and Snyder’s Brownie Pretzels. In this episode we discuss Fright Fest at Six Flags, Josh’s BBQ competition, a Marble Hunt, Things that scared us as children, WestWorld, the new tv show, Timeless. We also try Bourbon Barrel Aged Laika from Straight to Ale brewery and Brunch Favorites Candy corn from Brachs. In this episode we discuss bees, yes bees. We actually have more than one story. We also talk about Greg going camping, Elon Musk wants to take us to space for years, Josh’s BBQ sauce, Hillary on Between 2 Ferns, Blackberry stopped making phones, we eat Oktoberfest pretzels and drink Oktoberfest beers. In this episode we talk about Greg’s trip from STL down to PCB, Tanglefoot Brewfest, Fall TV, College Football, Bobbleheads, etc. Then we try “Black is the New Wit” from Terrapin / New Belgium, & Little Debbie Caramel Apple Oatmeal Pies. 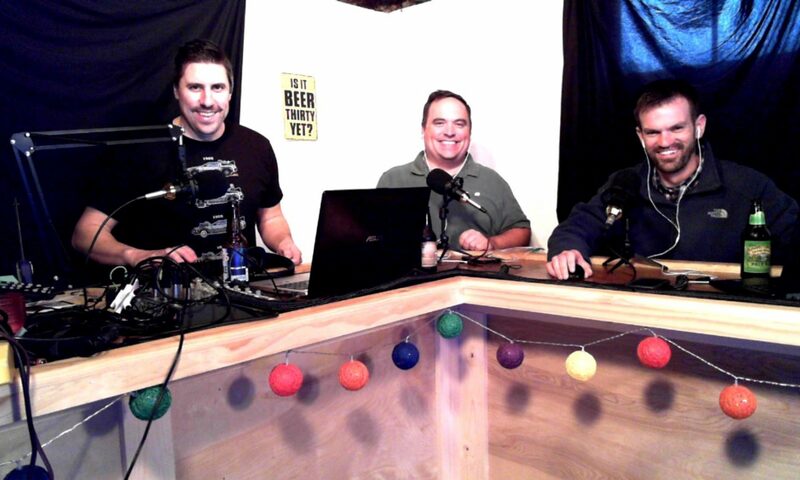 In this episode we discuss Purina Farms, Beer Spills, J.E. has no taste, the Apple iPhone 7 announcement, Better Late than Never and more. We also try 4 Hands – Absence of Light and Snyders Smores Pretzel pieces. In this episode, the guys talk about Gerbil babies, Cord Cutting, MTV VMAs, Mellow Mushroom, Hop Harvesting, Football fans in St. Louis, & Labor Day. We try Blood Orange Belgian Wit from Main & Mill Brewing Company & we try Swedish Fish Oreos.